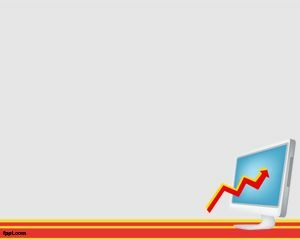 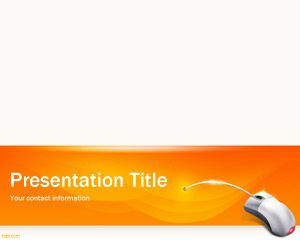 Pixels PowerPoint template is another pixel template for PowerPoint available in this website and that you can download for free. 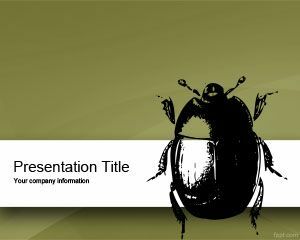 The template contains a gray background color with pixel effect on top that you can use for any electronic PowerPoint presentation but also for other interesting products like mobile products, Internet access, data exchange software or email client software or information. 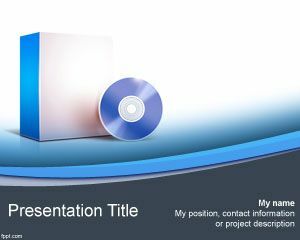 The template is free and feel free to use it for any other presentation need like events organization. 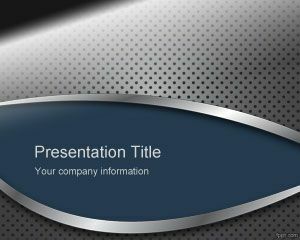 Free Microsoft PowerPoint templates like this one can be downloaded from this website. 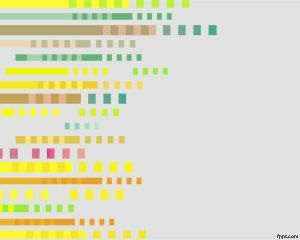 You can put your own slide content and objects inside this slide. 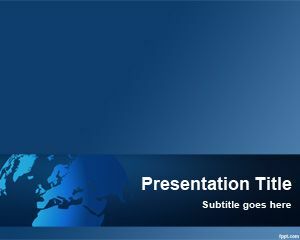 If you are looking for PowerPoint designs templates we encourage you to check our homepage.